Are you constantly sneezing, sniffling or scratching? It could be due to allergies which are quite commonly seen in people of all ages. Summer season, pollens in the air, mold, environmental pollution, medicines, pet dander, chemicals, and many other allergens cause a flare-up of allergies. Swollen eyes, runny nose, skinrashes, itching, headache, muscle spasms, swelling, mucus, an upset stomach are some of the commonly observed symptoms of allergies. Some people seem to suffer from seasonal allergies, while others have it round the year. People with lower immunity are more likely to suffer from this condition. Genetic factors also play an important role. While medications are used to provide instant relief, vitamins can be used to protect your body against the allergens. Many vitamins are helpful in improving your health and guarding your body from allergies. These should be taken in proper dosages under the guidance of a doctor as excess amounts can also be harmful. 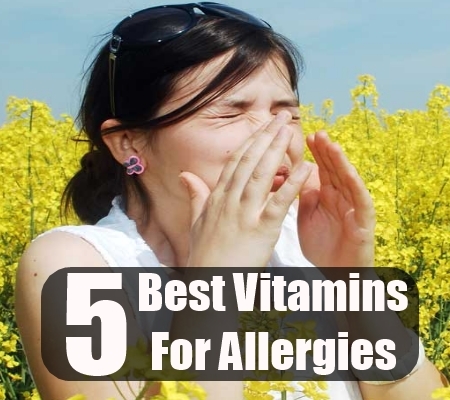 Given here are some of the best vitamins for treating allergies. 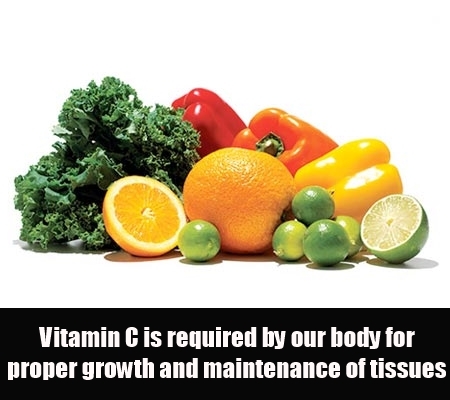 A powerful antioxidant, vitamin C is required by our body for proper growth and maintenance of tissues. It also acts to block the release of substances called histamines, which helps to reduce the severity of the symptoms of allergies. Your immune system also becomes stronger by taking vitamin C and you will suffer less from allergies. Supplements should be taken as recommended as an overdose can cause diarrhea. It is best to get it from food sources such as citrus fruits, dark leafy vegetables and berries. This essential vitamin gets synthesized in our body when we get adequate sun exposure. Research studies have confirmed that babies who are born in winter and fall have vitamin D deficiency and also suffer more from food allergies as compared to those born in other seasons. 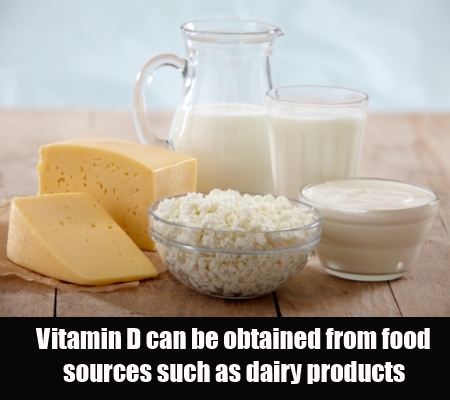 Vitamin D can also be obtained from food sources such as fish and dairy products. People who often suffer from allergies should make it a point to have these foods and also get at least fifteen minutes of sunlight every day. This is another powerful antioxidant that protects the human body from harmful free radicals and helps to improve the health of the tissues. Studies indicate that vitamin E acts to inhibit the immunoglobulin IgE’s response to most allergens and can be very useful for people who suffer from allergies. 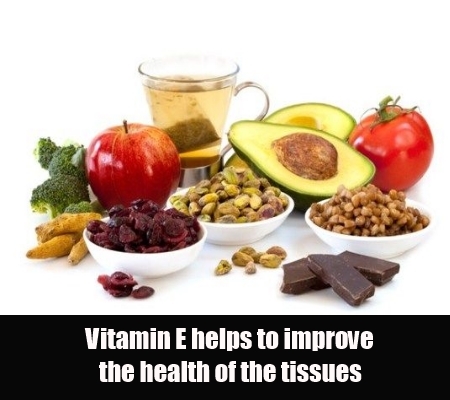 Vitamin E is also helpful in strengthening the immune system and prevents allergies due to hormonal imbalances in women. It can be obtained from food sources such as nuts, seeds and vegetable oils. 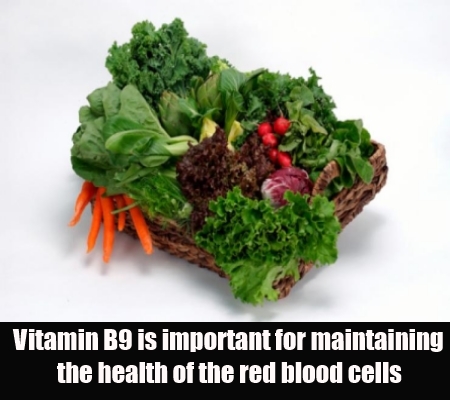 Vitamin B9, also known as folic acid, is important for maintaining the health of the red blood cells in our body. Research studies indicate that vitamin B12 also helps to prevent allergies and reduces the severity of the symptoms when given to patients. Individuals with deficiency of folic acid have a higher rate of allergies. An overdose of the supplements can cause diarrhea. So it is best to get it from food sources such as fruits, green leafy vegetables, beans, nuts, peas, etc. Vitamin B12 is very useful in the treatment of many health conditions including anemia, heart diseases, depression, etc. It can be applied to the skin for treating eczema and psoriasis. 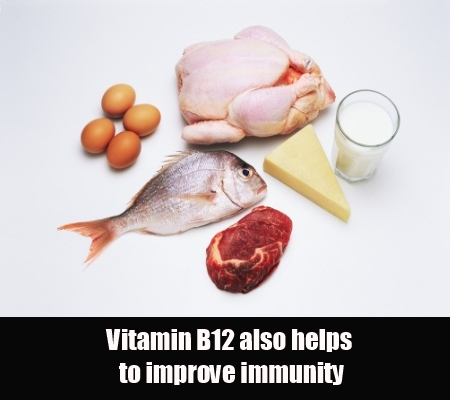 Vitamin B12 also helps to improve immunity and is useful for individuals suffering from allergies. You can get it from food sources such as fish, meat and dairy products. Daily supplements can be taken to get relief from allergies.